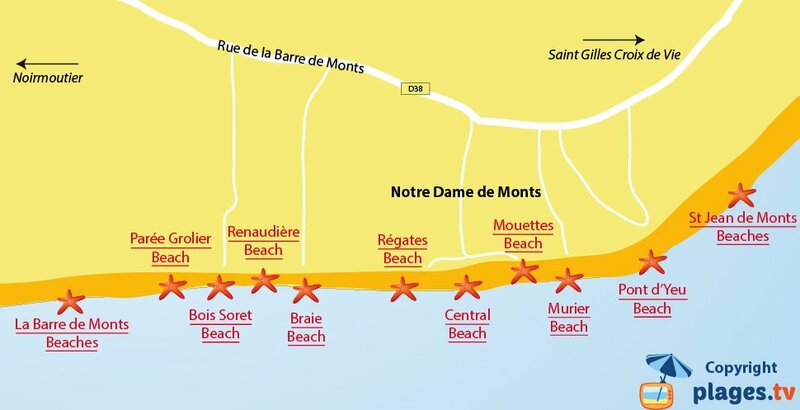 Notre Dame de Monts’s Braie Beach of is located north of the resort in the Pays de Monts’ forest. 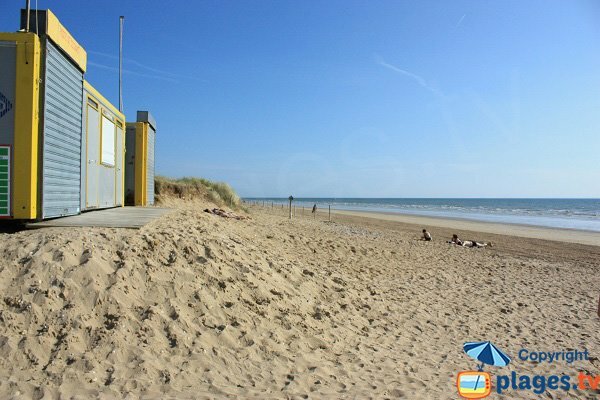 This beach is completely untamed (there is only a campsite in the vicinity) but is supervised in the summer season thanks to a lifeguard station. 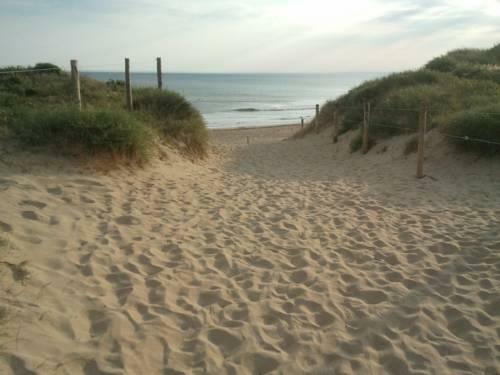 Bordered by dunes, calm reigns on this beach. 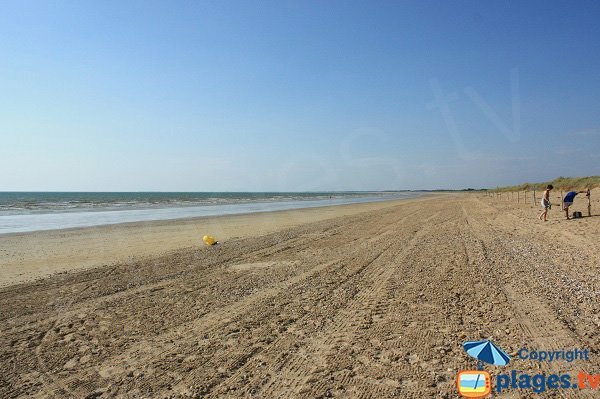 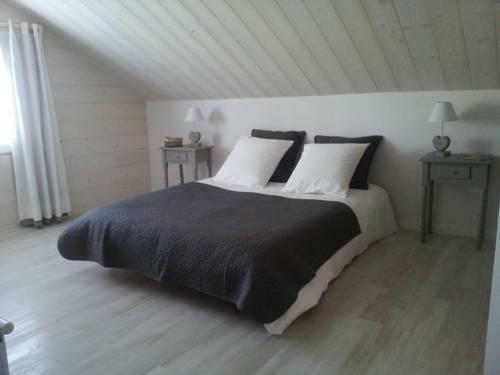 Ideal for those looking for some peace and quiet and who want to get out of the bustle of the beaches of the city centre. 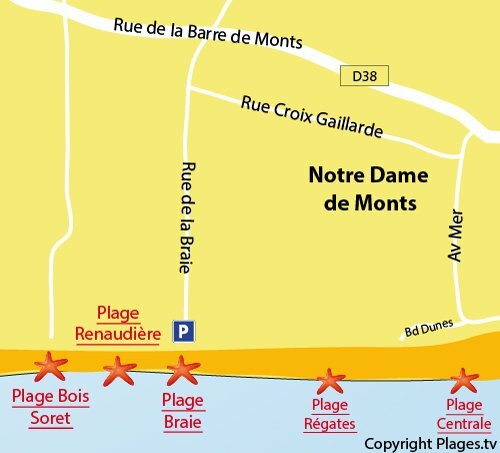 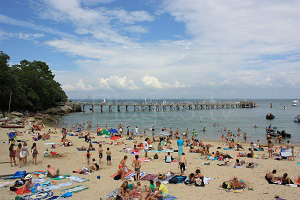 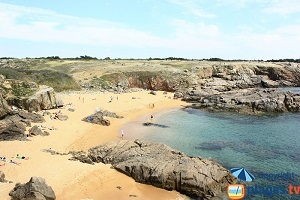 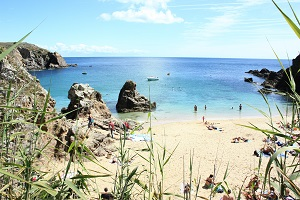 To get to this beach from the centre of Notre Dame head north by the “rue de la Croix Gaillarde”. 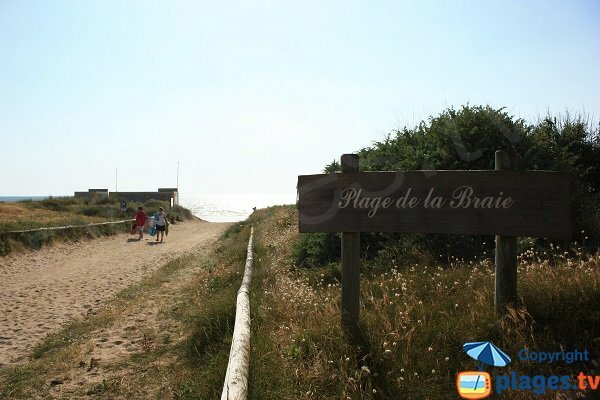 After 1.2 km, turn left onto the “rue de la Braie”. 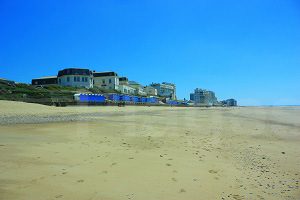 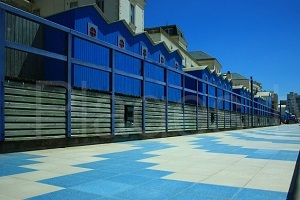 The beach car park is at the end of this street. 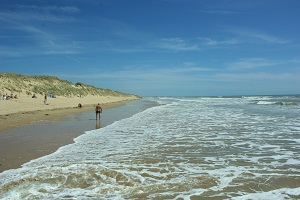 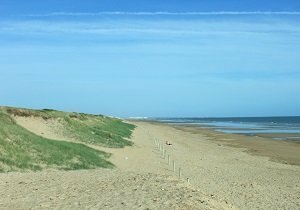 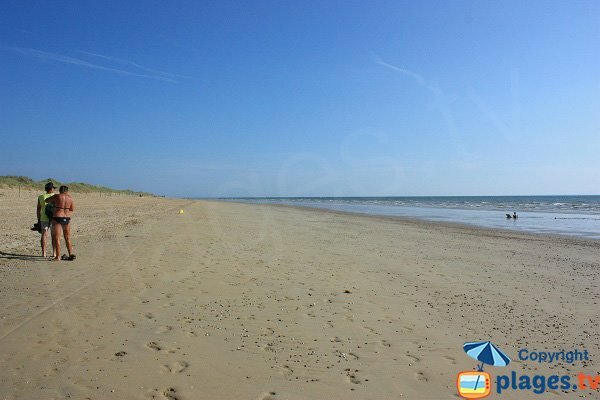 Long sandy beach bordered by dunes, you are on one of the untamed beaches of Notre Dame de Monts. 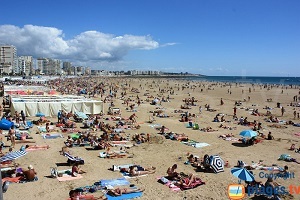 The space is very wide on both sides. 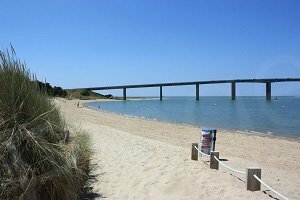 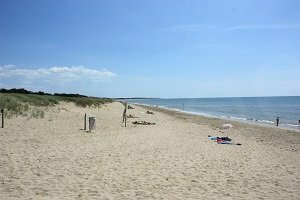 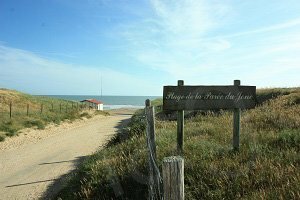 To the north, the beach stretches for several kilometres towards the beaches of La Barre de Monts and the island of Noirmoutier.